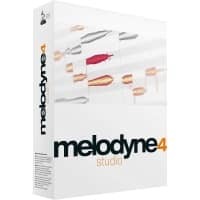 Please note, this product is a serial download and not a boxed version. 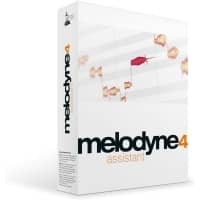 Once your order has been placed, you will be emailed shortly after will a download key to access your software. 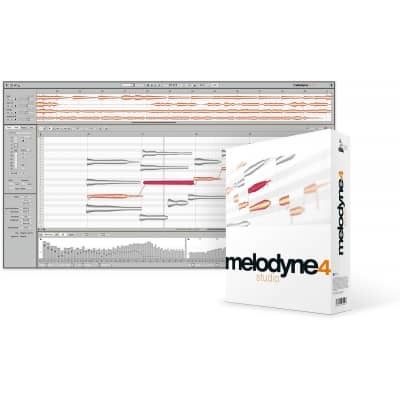 You can manage your software by creating and logging into your Celemony User Area (Link Below). 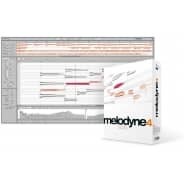 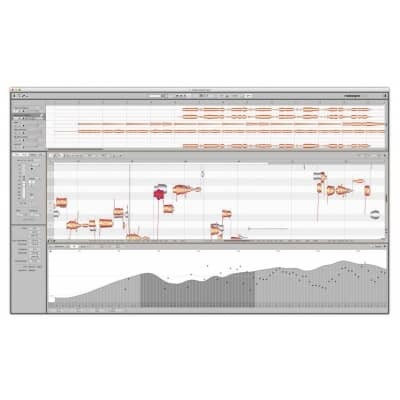 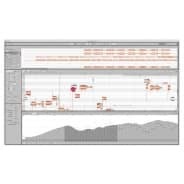 You must own the MELODYNE 4 EDITOR software to use this upgrade. Full (non-upgrade) versions of the software are also available on the site for new customers. 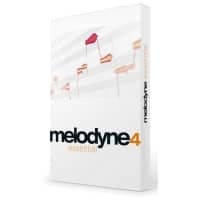 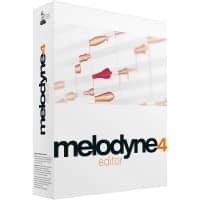 This serial download code allows you to upgrade your existing copy of Melodyne 4 Editor to Melodyne 4 Studio at a reduced price. 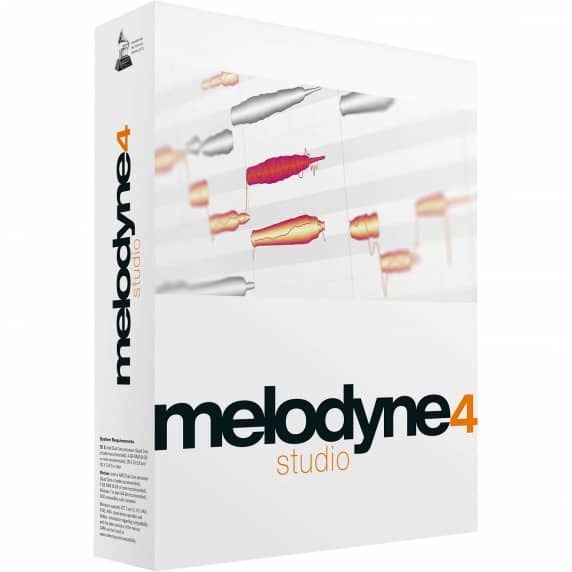 Please click the links to see what both versions of this software offer.